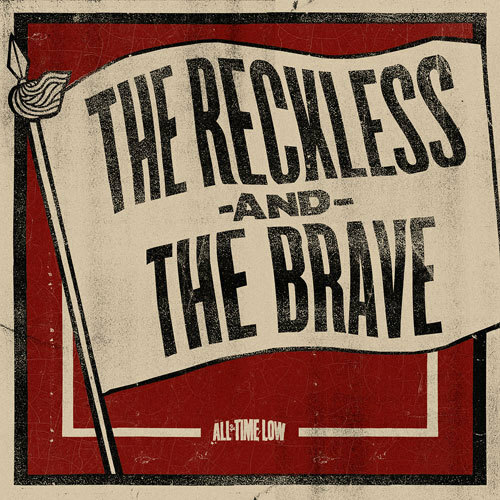 You can currently download for free, All Time Low's new single “The Reckless And The Brave” over on their site. Also, Altpress did an interview with singer, Alex Gaskarth about the new single and also discussed about the band leaving Interscope records. Click here to read. All Time Low New Album Announcement?